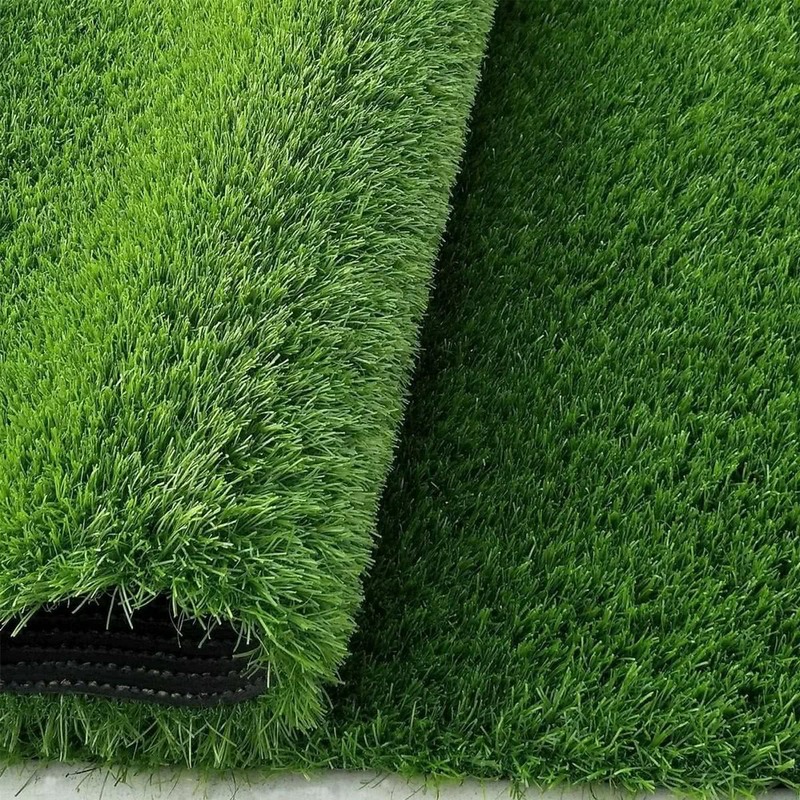 Giving your outdoors a beautiful look with this eco friendly artificial garden grass carpet/ doormat. 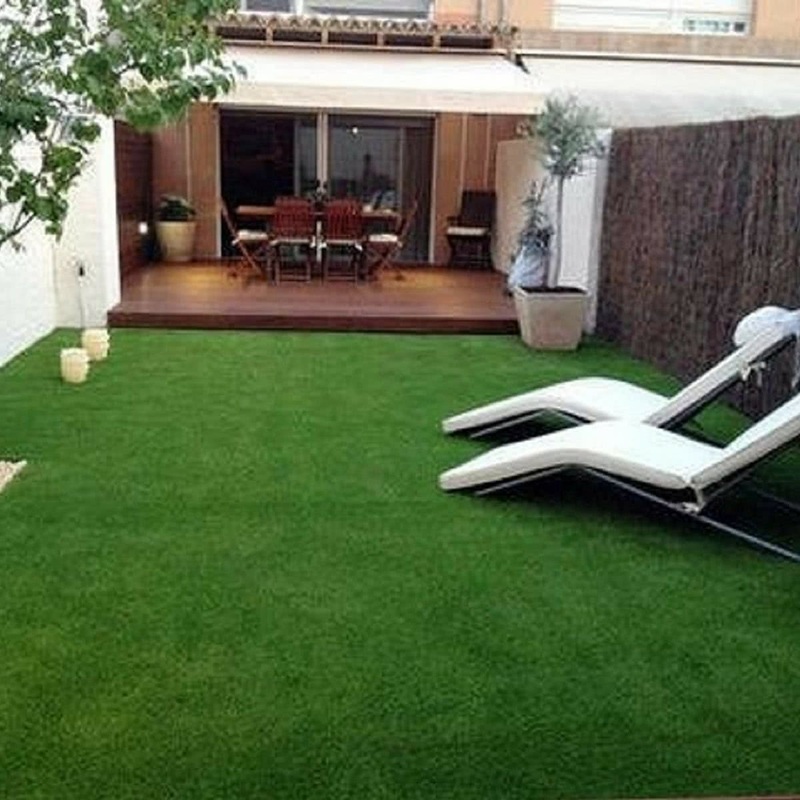 This is an economical choice to make with zero maintenance and high durability. 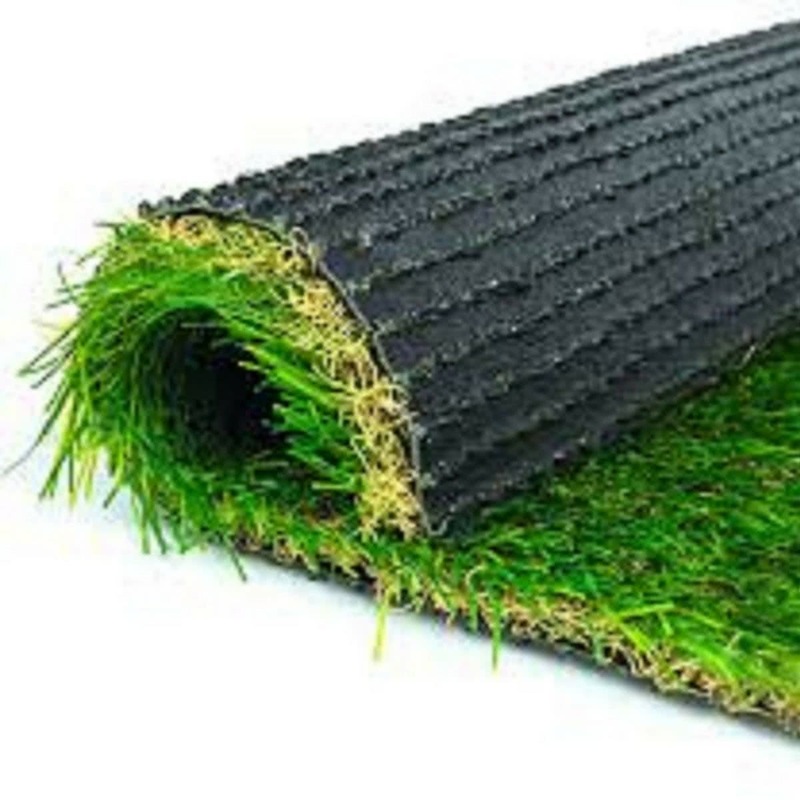 It is an all season use carpet, with excellent capability to sustain heat, UV and other adverse weather conditions. You can use it for balcony, park, garden, school, public places.